This Ecco summer sandal is absolutely a guarantee of an excellent comfort. The peculiarity of these sandals is that they are sporty and elegant at the same time. This model perfectly embrace your the foot and it is extremely soft when in contact with the skin. The shoe upper is indeed made of high quality soft leather. The adjustment of this sandal is very practical thanks to the straps. This comfy sandal is provided with 2 straps: one on the rear of the ankle and the other one on the front of the ankle. 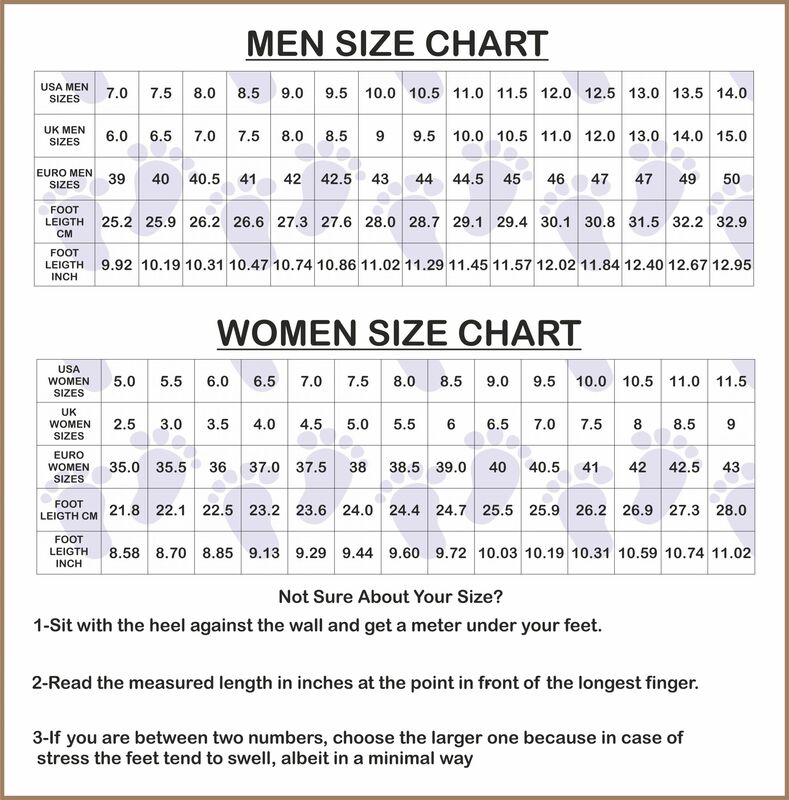 So, it will be extremly easy to adjust these sandals according to your needs! These sandals by Ecco can comfortably be worn all day long without experiencing any discomfort. The shoe upper wrap your feet like a glove and the low wedge heel support your back and your ankle. The shape of the plant of this sandal allows to reduce the shocks that derive from walking. Try the Flowt W sandals and you will not be able to walk with something else: wearing them will be like walking barefoot!